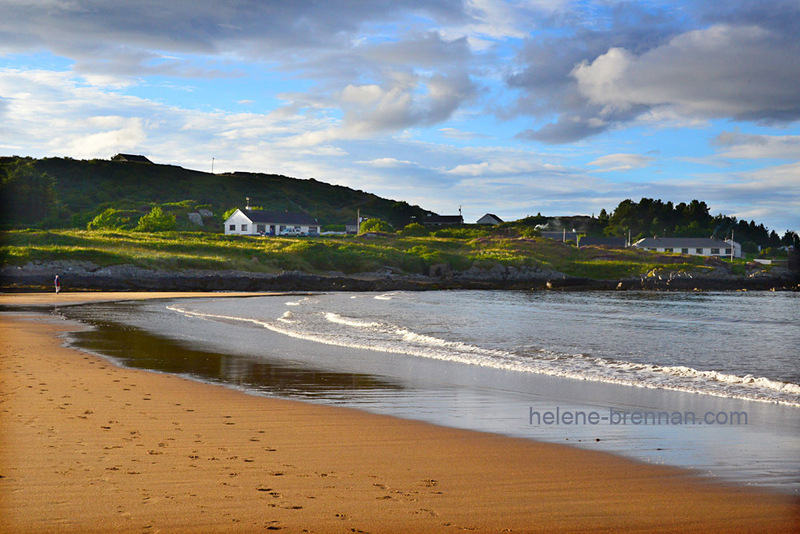 On Culdaff Beach with its golden sand in the late evening sun. Unframed, no mount (mat), easy to post. Framing possible if picture collected.